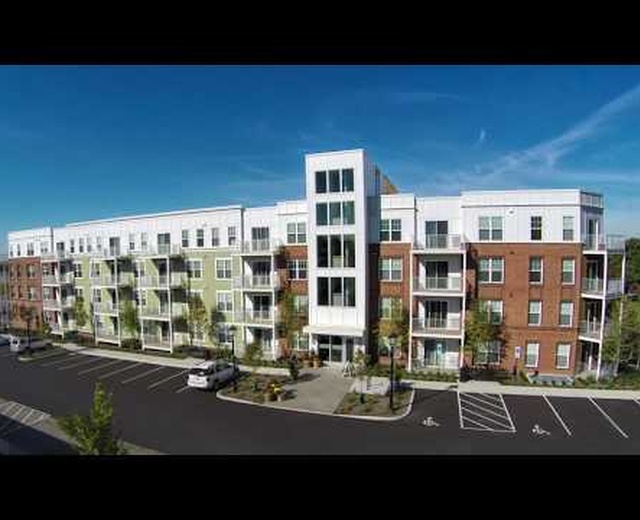 Professional AERIAL Solutions & Services for Long Island, New York and the USA. 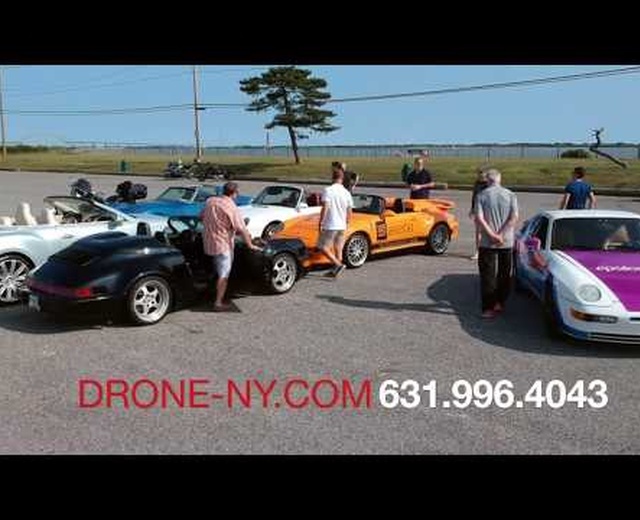 Best pricing on Drone Sales, Training & Repairs. One the first in NY to receive FAA 333 Exemption & RPIC 107 license that became effective in 2016. 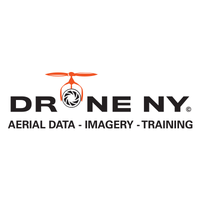 We understand all the confusion regarding "drones" and where to legally & safely fly. Rest assured, we take all of the guesswork out and act legally, safely and compliantly.